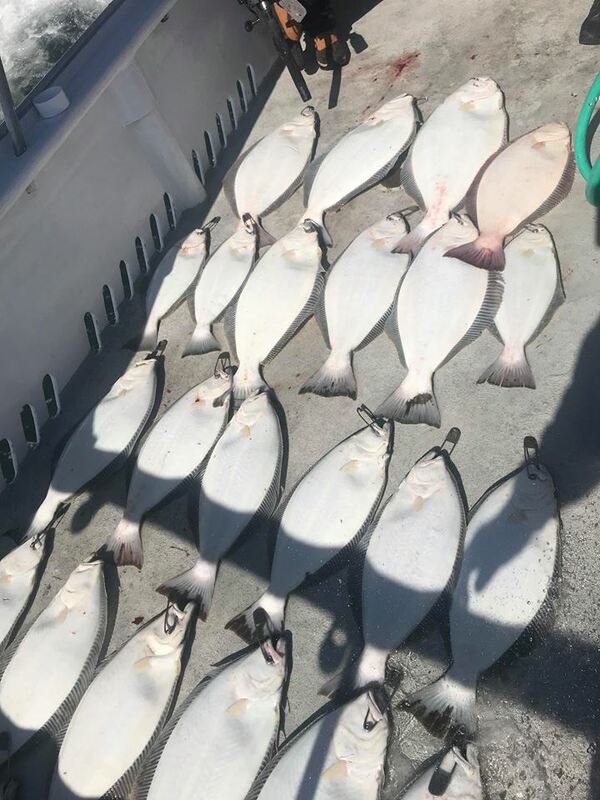 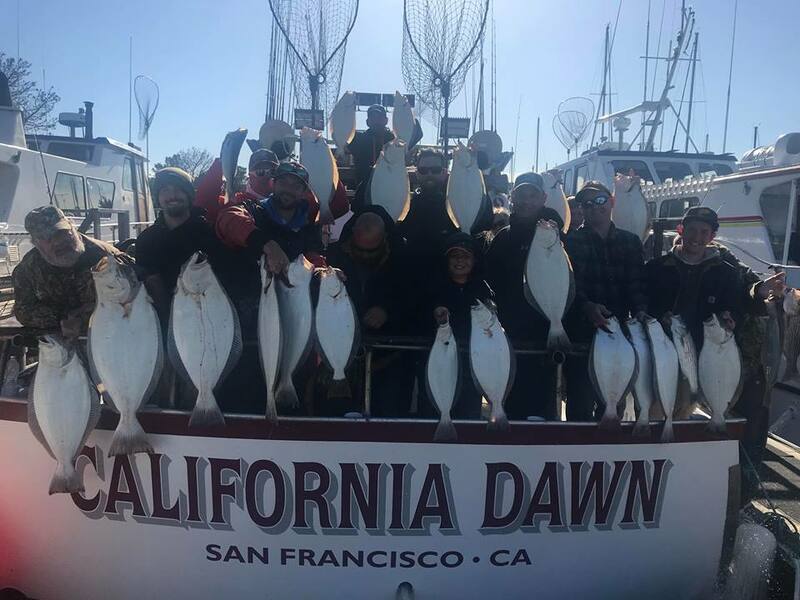 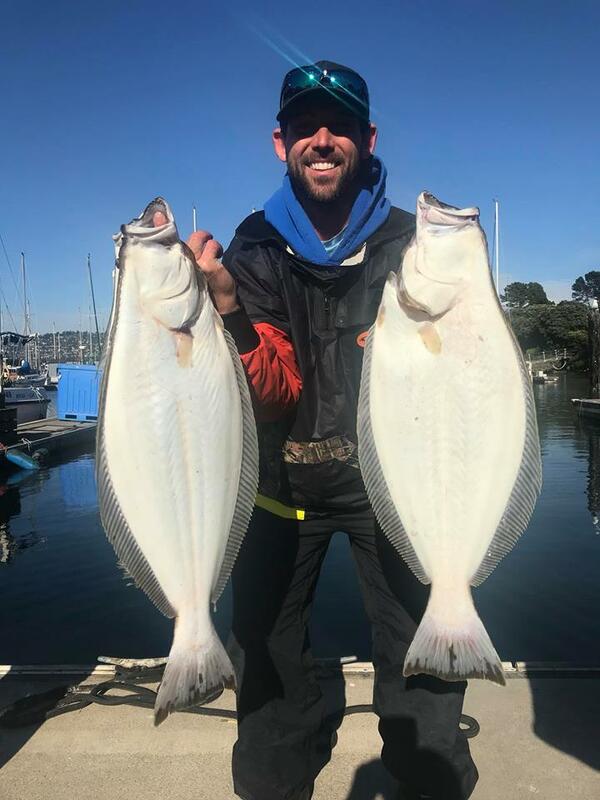 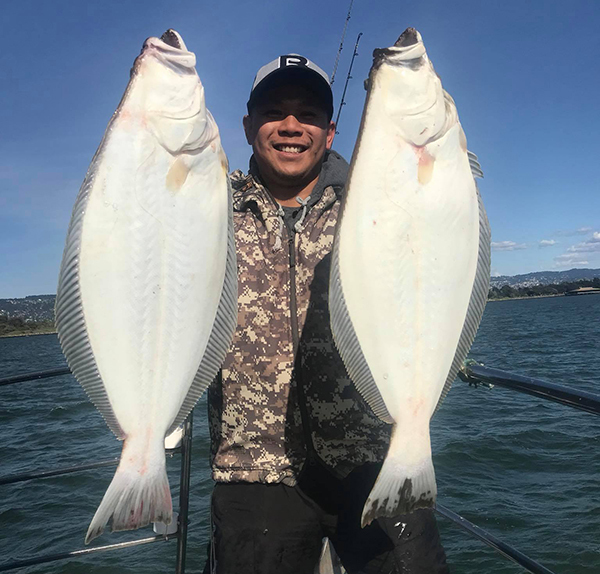 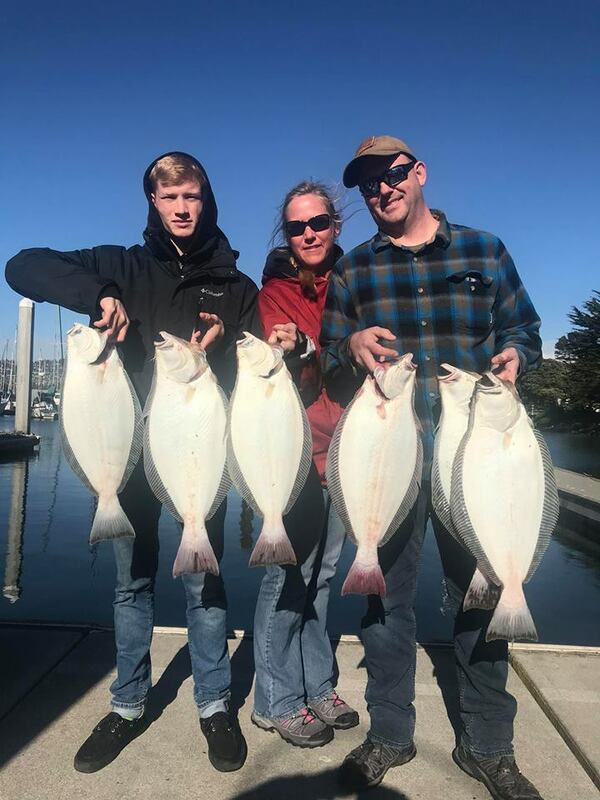 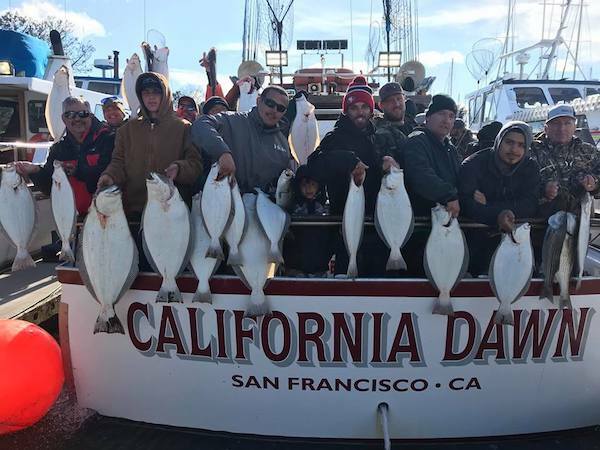 Captain James checking in with more solid halibut action from the decks of the Cal Dawn. 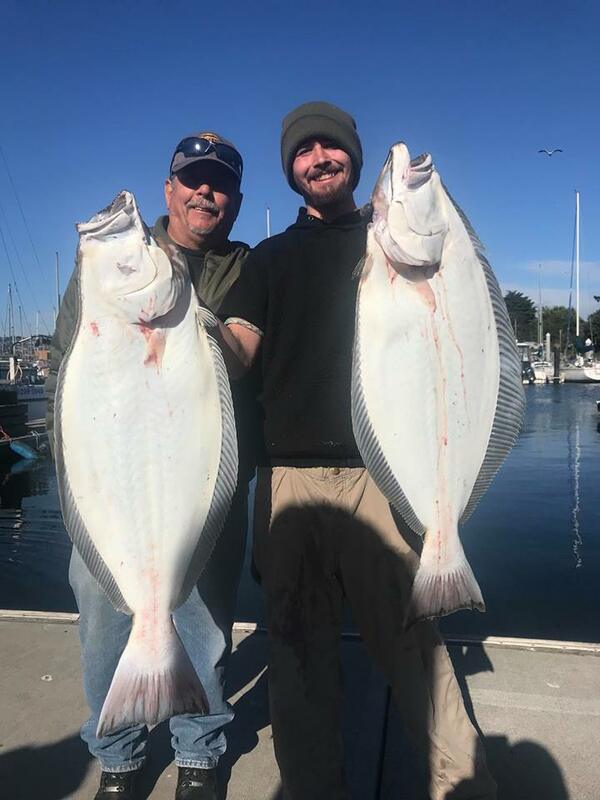 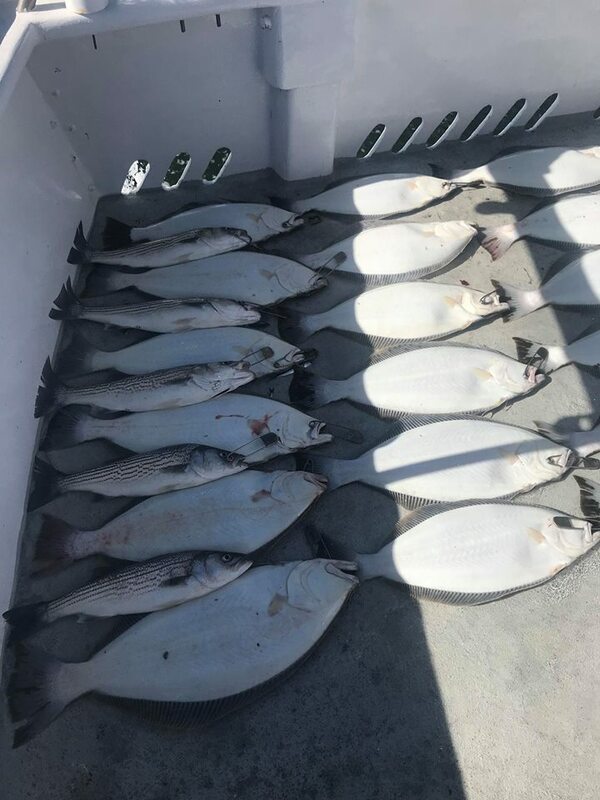 OVER a fish per rod on halibut with a handful of stripe bass in the mix as well. 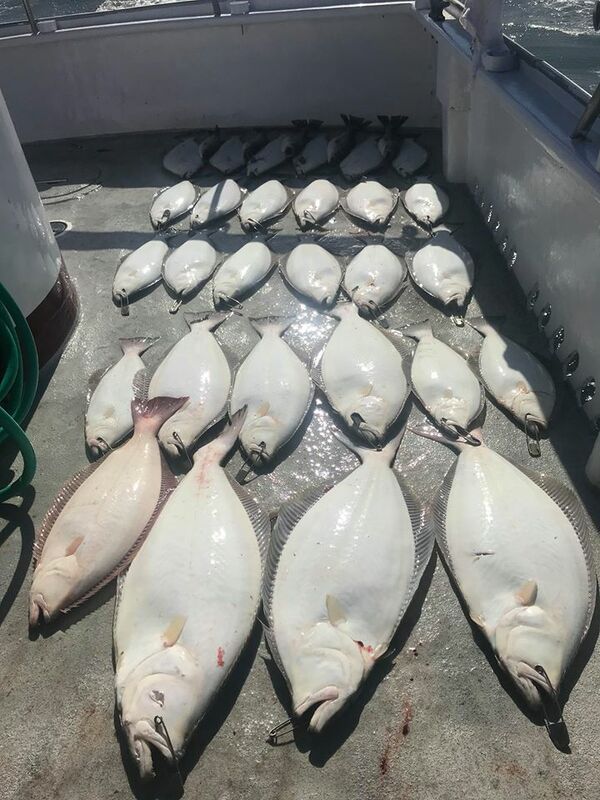 Weather was spectacular, sunny beautiful and flat all day.